Keep your books well organized through choosing one of our options. With three shelves, it provides ample storage space for all your stuff. 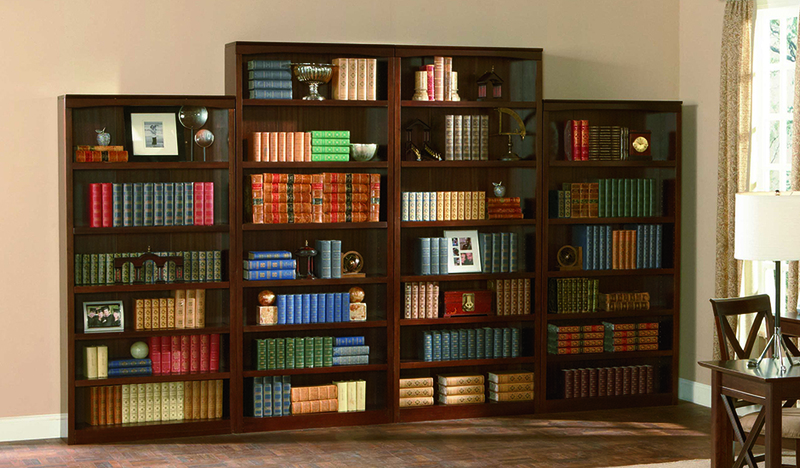 You can place it in the living room, bedroom or the study to store books and other personal belongings. 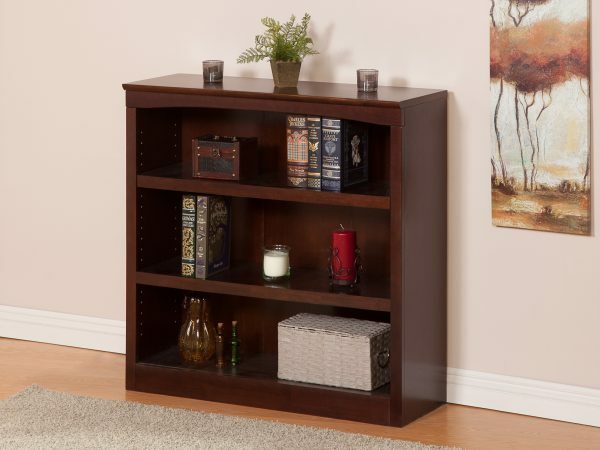 Our bookshelves are a simple and versatile way to store your books and other media. Choose from our available finishes and experience the power of organizing your belongings first-hand! 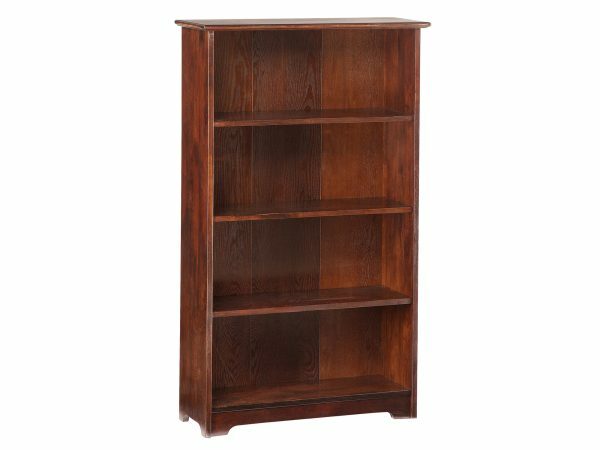 Each bookshelf is crafted from eco-friendly, plantation-grown hardwood that's finished using Atlantic's five-step process that alternates sealing and sanding. The result is a rich, deep finish sure to last for years.